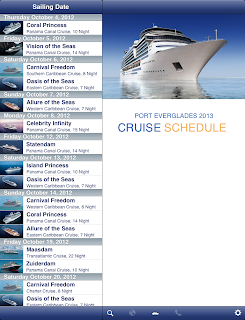 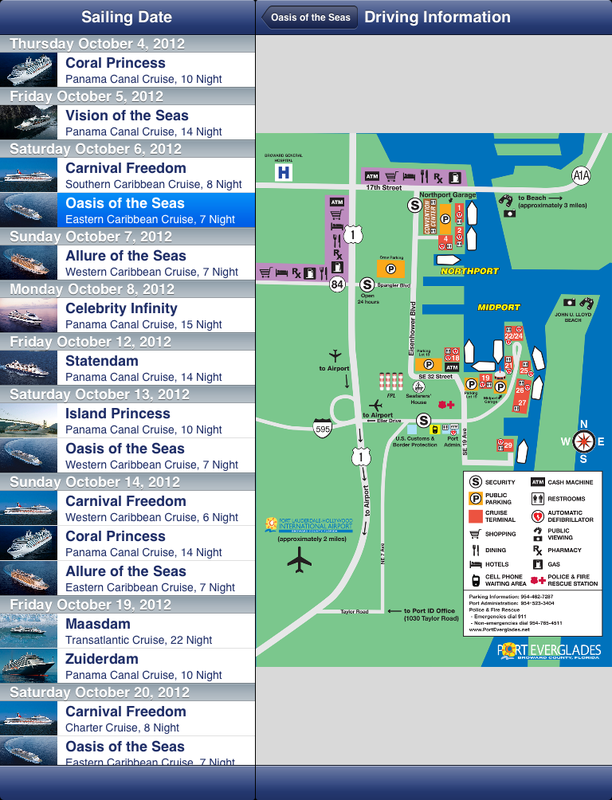 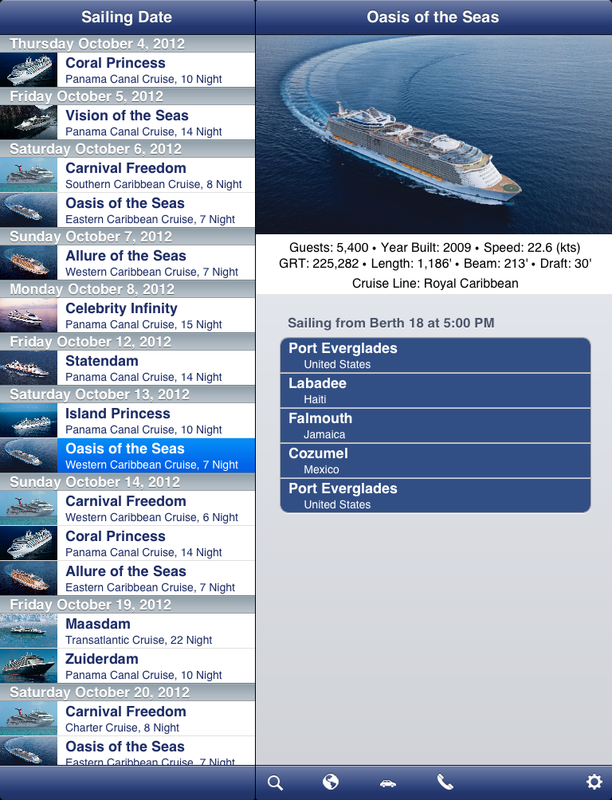 CruiseSchedule is the most comprehensive cruise ship schedule for Port Everglades (Fort Lauderdale, FL). 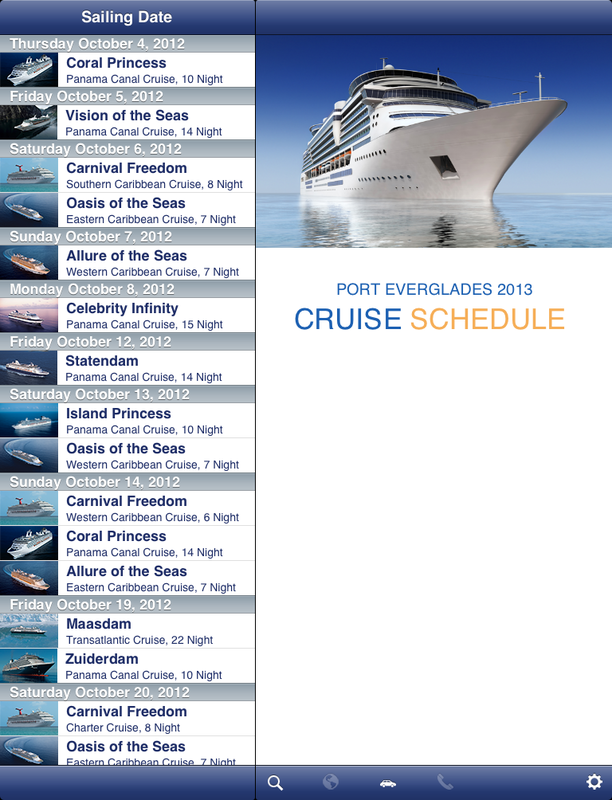 Designed as an easy to use reference guide, the heart of CruiseSchedule is a fully searchable cruise calendar including daily, multi-day and port of call cruises serving Port Everglades. 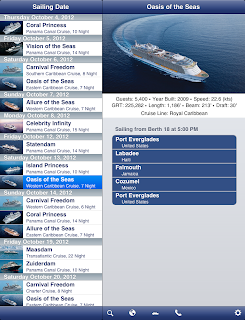 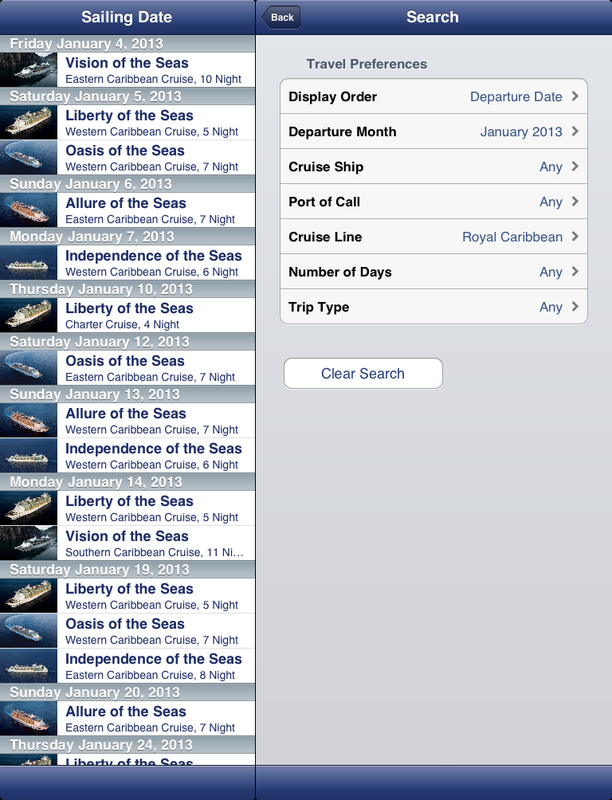 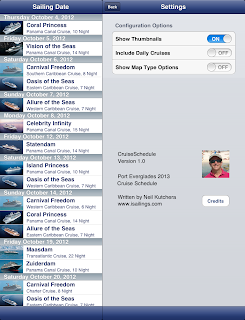 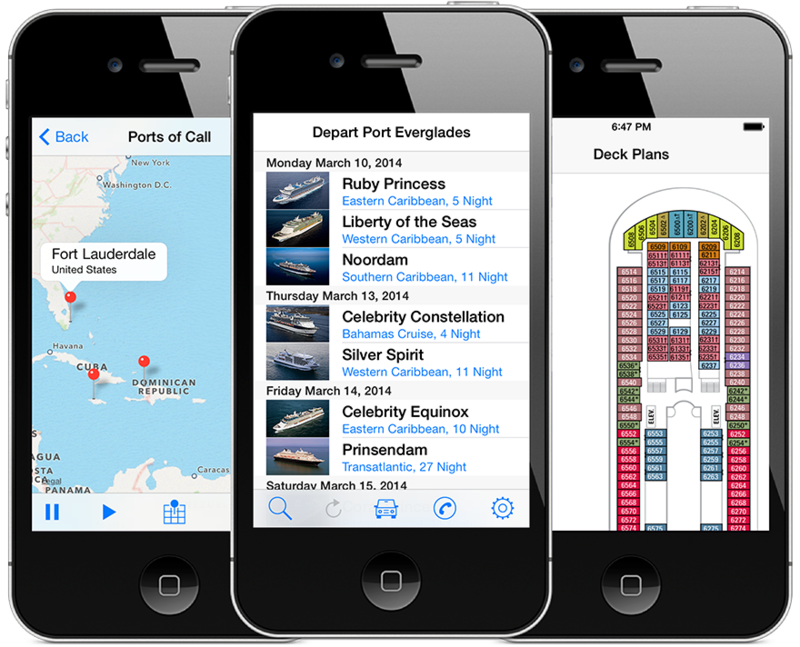 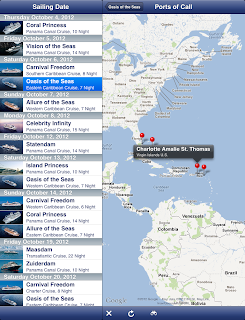 Each ship's voyage includes a complete itinerary with an interactive route map. 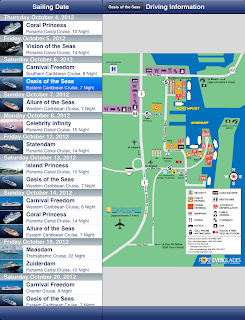 Zoom in and see the harbor, dock and city streets for each port of call. 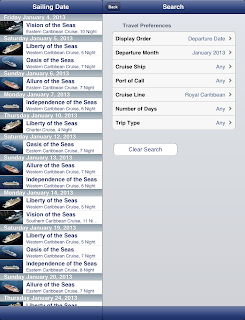 Easy access to ship details, photographs and cruise line contact information is provided. 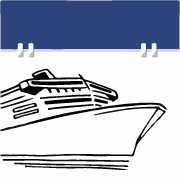 · Balearia Caribbean Ltd. Corp. 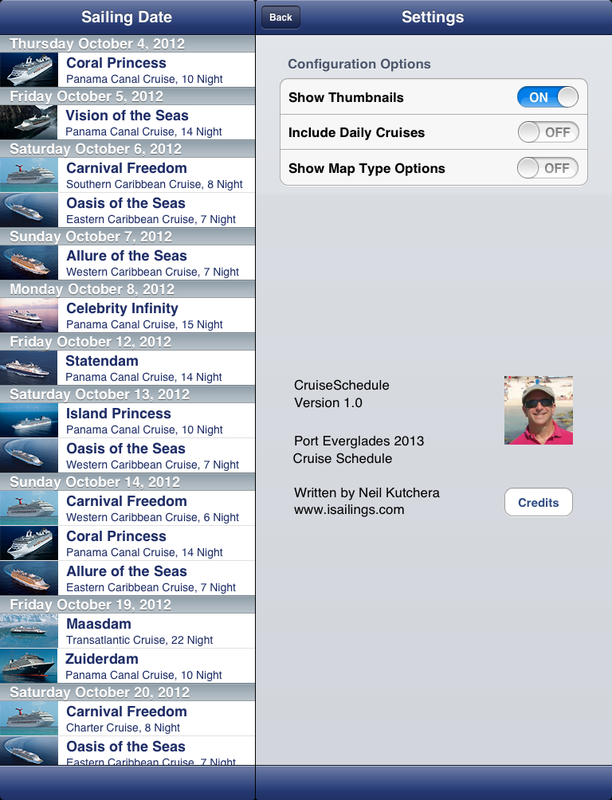 Note: Internet access is not used to view schedules or itineraries. 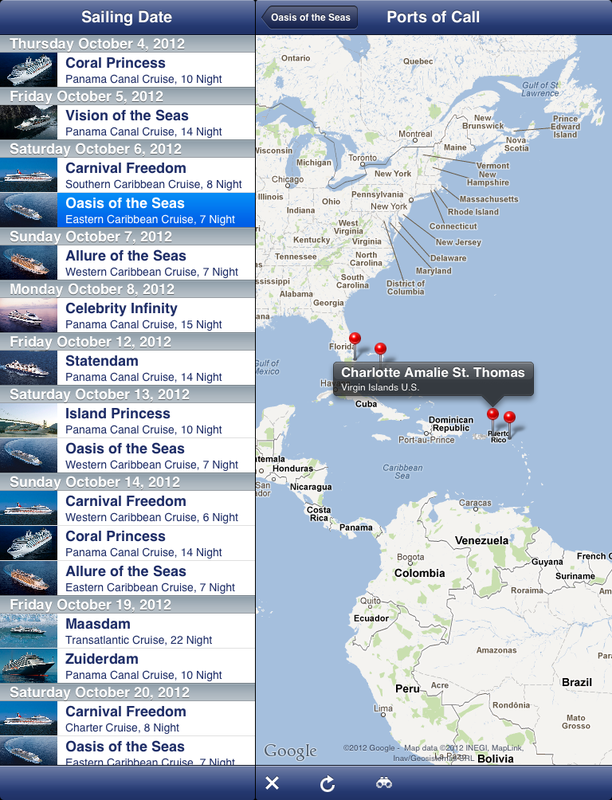 Data services (wifi or cellular) are used only when accessing route maps.